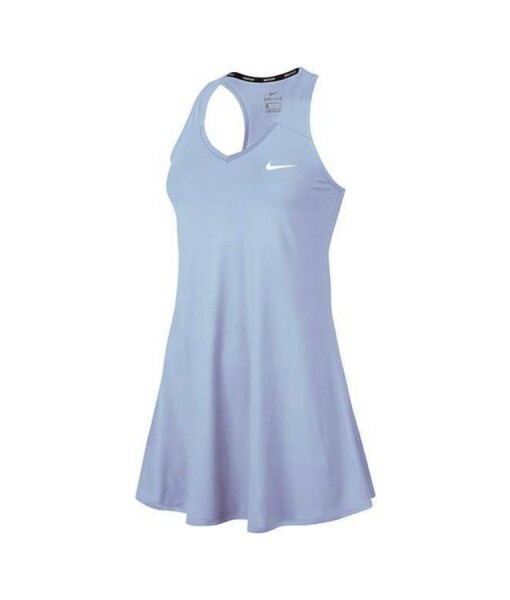 Women’s NikeCourt Tennis Dress – A stylish tennis dress in very flattering shade of pale blue. Features Dri-FIT technology that moves sweat away from your skin to help you stay dry and comfortable. 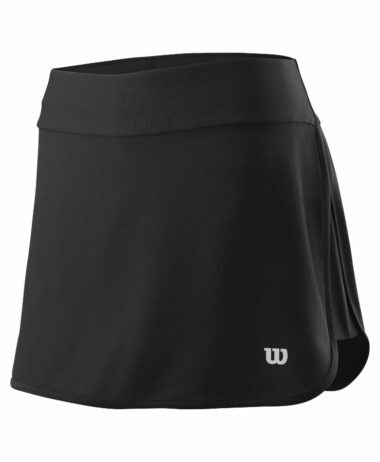 It features a racerback design to allow natural motion during on-court play. 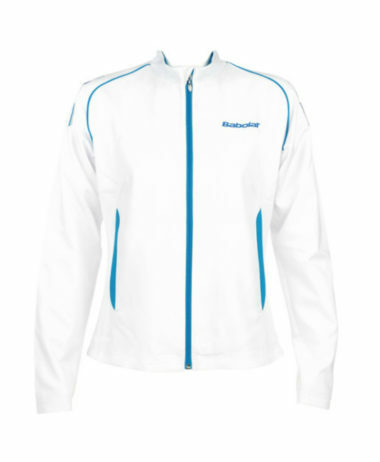 Dri-FIT technology helps you stay dry and comfortable. 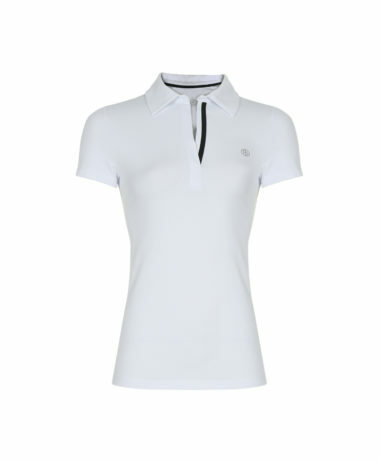 V-neck design provides a comfortable fit. Racerback straps allow natural range of motion. 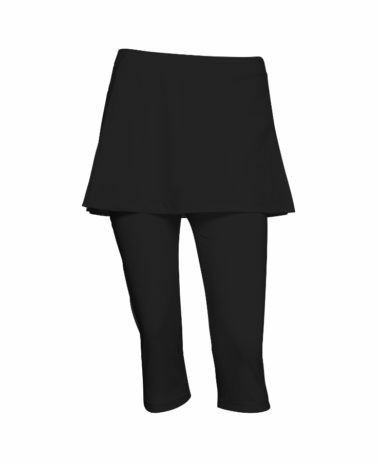 SKU: N/A Categories: Ladies Tennis Clothing, Tennis Brands: Nike.